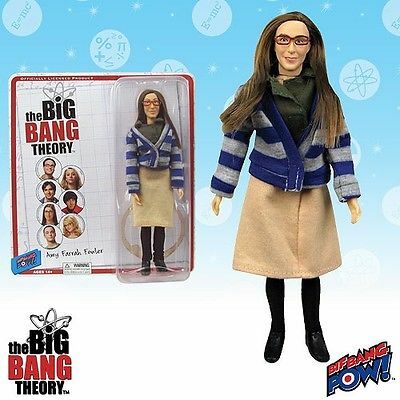 The Mego Museum’s newsletter just came out and it has a contest to win a mint on card Amy Farrah Fowler from Bif Bang Pow. All you have to do is subscribe to enter, if you’re already a subscriber, you’re in. Cool beans! Read this week’s Mego Museum News Here. This entry was posted in BifBangPow, Contests, Mego by megohead1. Bookmark the permalink.